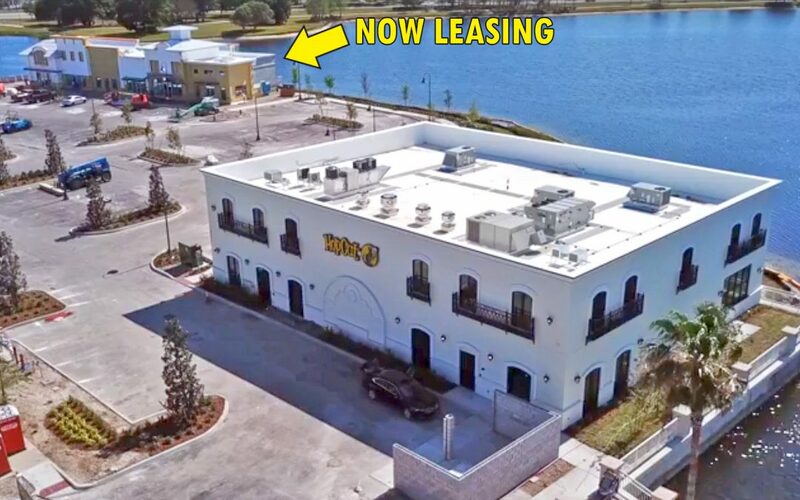 HopCat opening in Port St Lucie! Add this to your Saturday plans! Florida will be opening its first ever HopCat restaurant right here in Port St. Lucie on Saturday March 31st at 11 am! The first 200 guests will receive a free order of their award winning ‘Crack Fries’ every week for a year! The restaurant is located just across the Tradition Village Square, where right next door is a brand new construction building that currently has lease spaces available starting from 800 sf and up. To learn more about what’s available for lease contact Janine Landolina at 772-285-2599 or click here to view the listing.